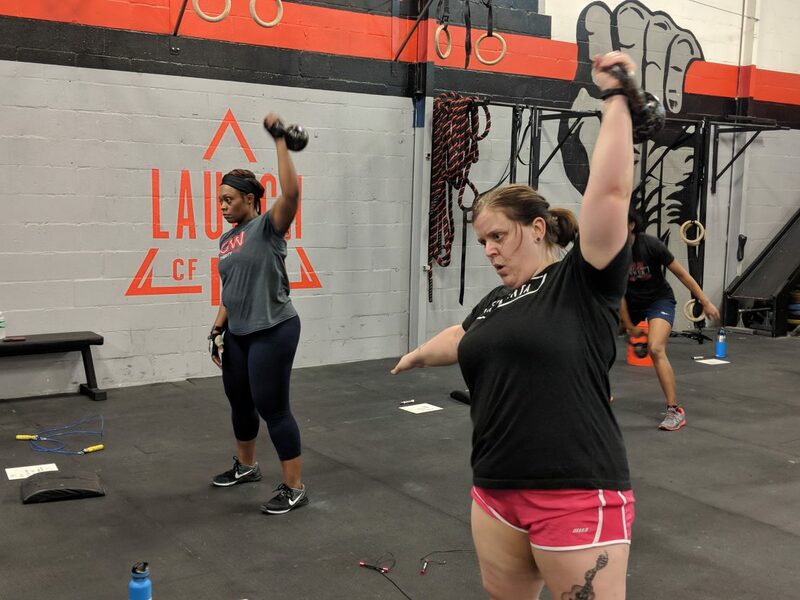 Whether you are new to CrossFit or looking to get back in the swing of things, our Crossfit Launch program is the perfect environment for you. We’ve designed this true entry-level environment to be more accessible, more streamlined, and less intimidating helping you progress at your own pace. 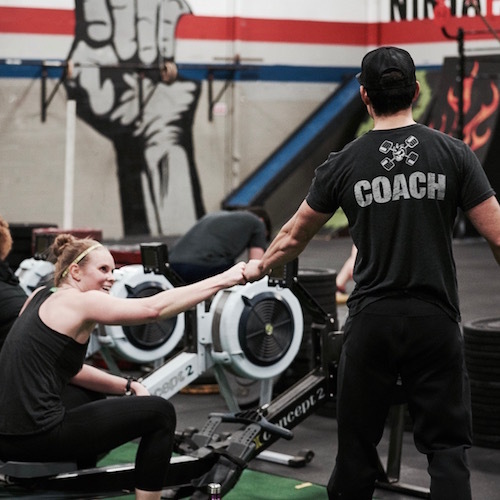 Smaller classes and extra coaching ensure that each workout is scaled to your current level of fitness and any injuries or limitations are properly addressed. Your journey will begin in our 90 Days to Awesome program. Not sure you are ready for the class environment or would prefer to work 1-on-1 with a coach first? We got you! We offer a six-session personal training series as an introduction to CrossFit. These sessions are designed to prepare you for Launch classes. You will learn the foundational movements and class expectations in a zero intimidation environment. 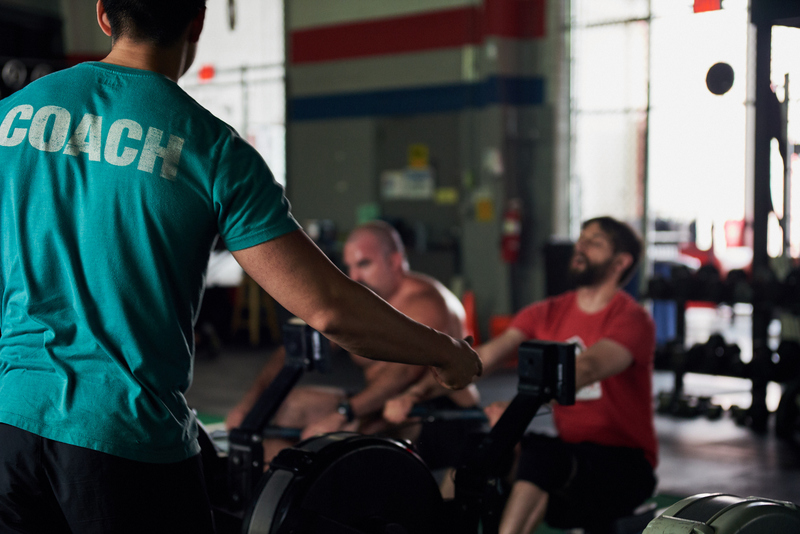 Click below to schedule a free consult with a CrossFit Atlanta coach. This will give you a chance to check out our facility, ask any questions you have and learn more about our program options and how we help you achieve your health and fitness goals.